Napoleon's Cremepuffery - Our Delicious Treats... Aside from our well-known cream puffs, we also bake homemade cookie bars and an amazing carrot cake! 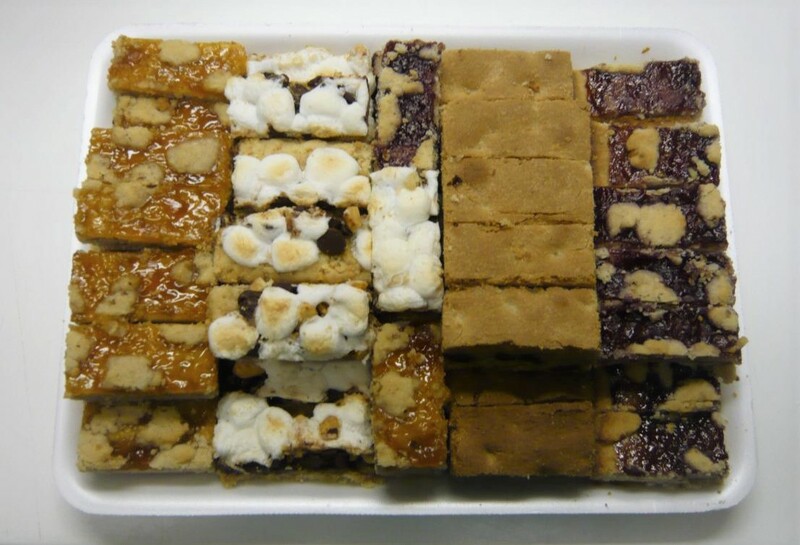 Aside from our well-known cream puffs, we also bake homemade cookie bars and an amazing carrot cake! Please click on the images to see what's awaiting you at Napoleon's Cremepuffery...enjoy! Although phone orders are recommended, walk-in's are always welcomed! Carrot Cake: Possibly the BEST you will ever taste. Please call ahead for availability as this takes us 2 days to make!